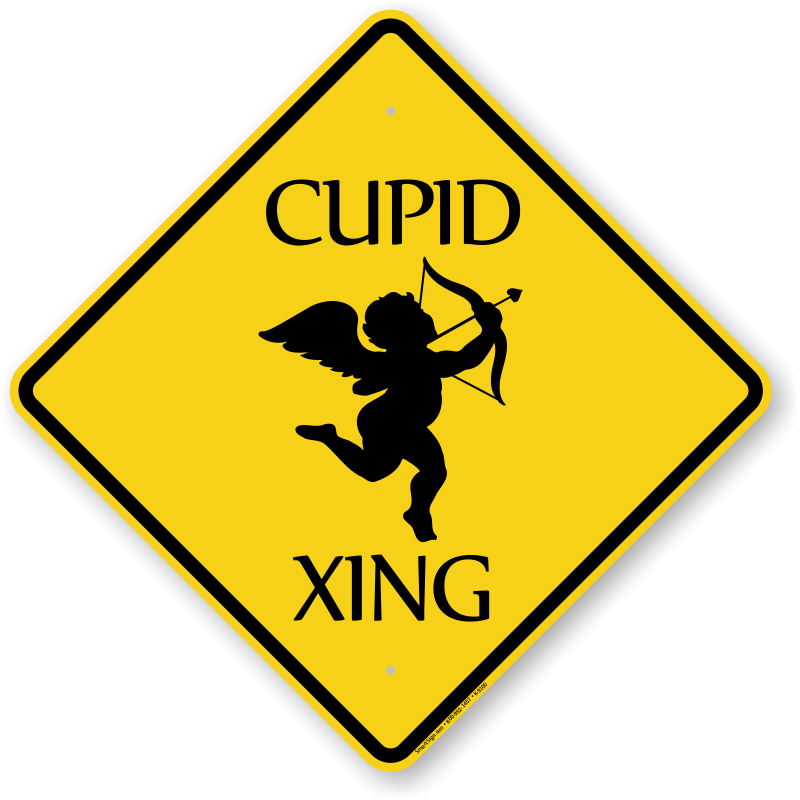 Looking for an interesting gift for your partner? 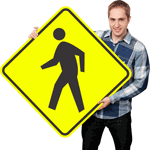 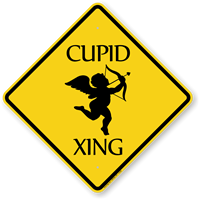 Give this “Cupid Xing” sign to your loved one as a novelty gift. 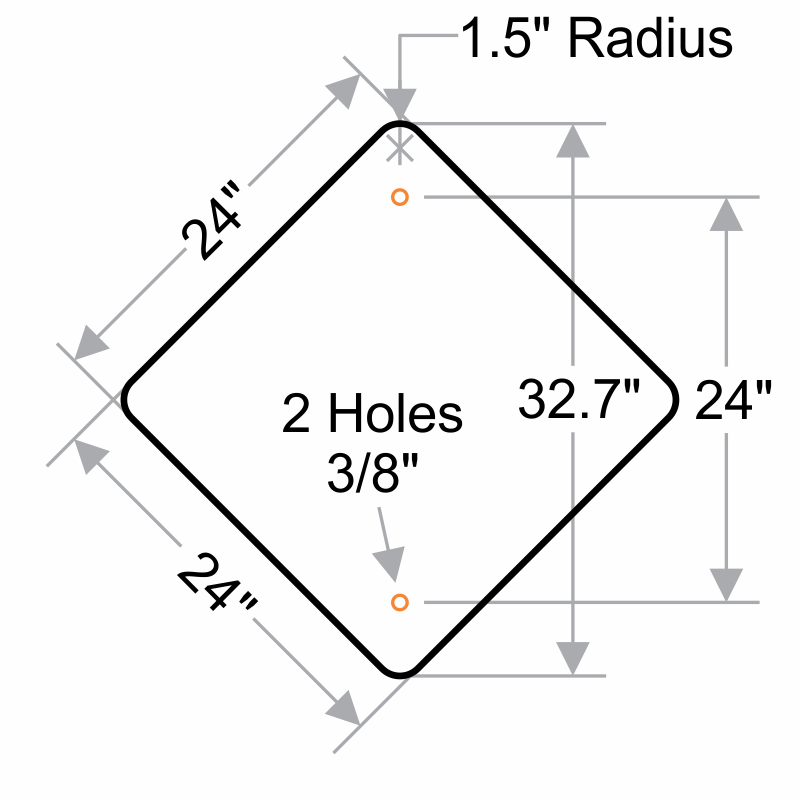 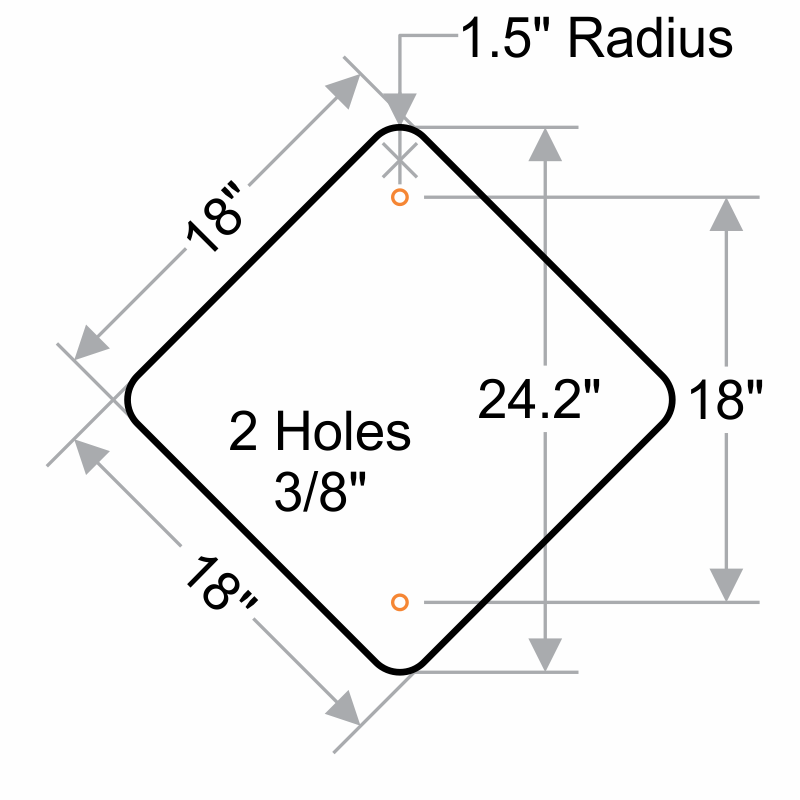 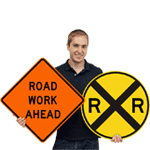 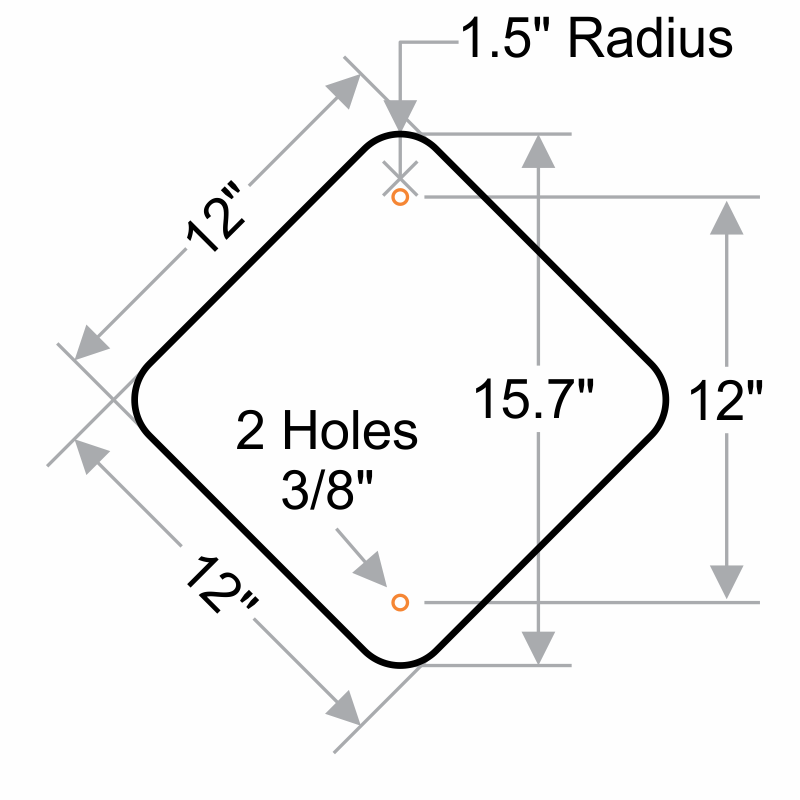 • Available in many sizes, sign can be easily installed on a wall or post using two pre-drilled holes. 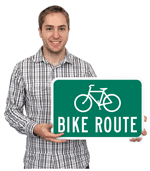 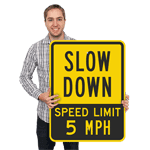 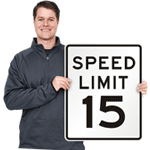 • Reflective aluminum sign offers great visibility in dark and have great outdoor life.